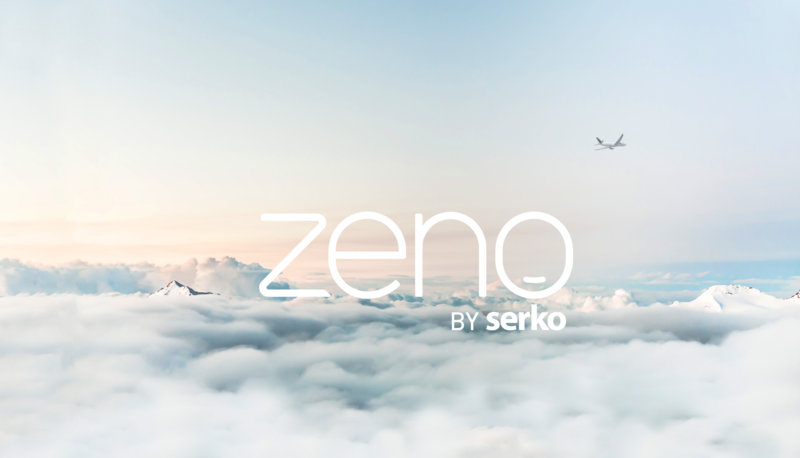 Zeno revolutionizes the world of online travel and expense management, providing the control that travel managers need with an easy interface that travelers love. Our intelligent online booking technology makes corporate travel a pleasure. 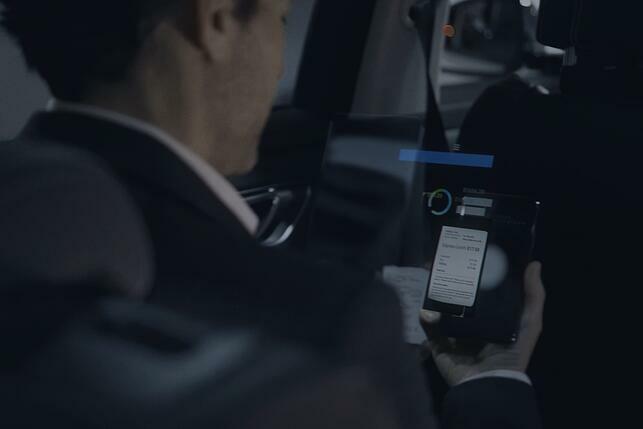 Zeno gets to know traveler preferences and keeps them connected with preferred suppliers at every stage of the journey. Zeno makes it easy to capture and process expenses on the go, and even easier for CFOs to analyze and manage spend while ensuring effective governance. We exist to make corporate travel feel less like hard work for everyone. Zeno is a next generation online booking tool that uses intelligent technology, predictive workflows and a global travel marketplace to create a brave new world of business travel.